We are the leading Manufacturer and Exporter firm globally renowned for our offered best in class range of Clutch Plates and Brakes, etc. Our product offerings are demanded in the industry for its standard design and competitive costs. 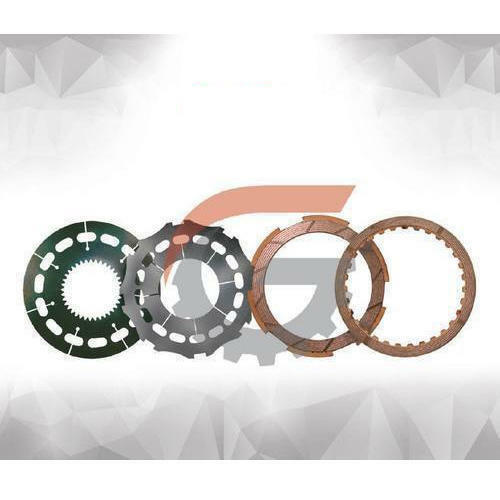 We are the leading Manufacturer and Exporter firm globally renowned for our offered best in class range of Clutch Plates and Brakes, Electromagnetic Brakes and Clutches, Friction Disc, Brake Pads, Charging Pumps, etc. Our product offerings are demanded in the industry for its standard design and competitive costs.